Melita Marine Group was established in 1989, starting out with offering standard yachting services. 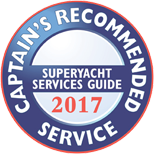 Due to the initial success, an expansion plan was carefully laid out with the ultimate goal of providing a fully comprehensive range of yachting services in Malta. 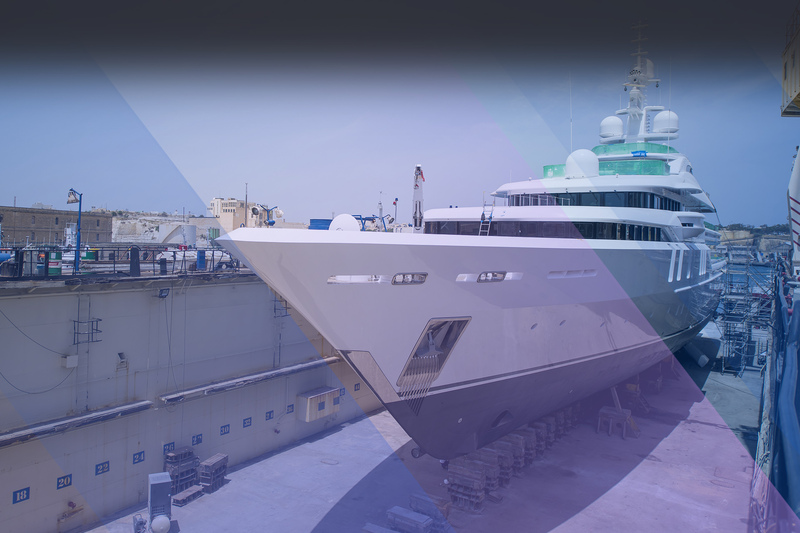 The services we now offer include Yard Facilities for yachts up to 100m, Agency, Yacht charter, customs clearance, duty-free supplies and bunkering. 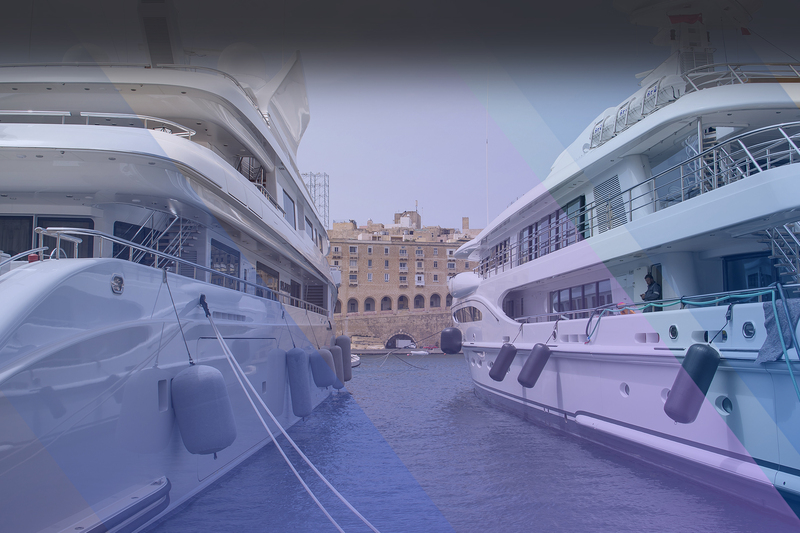 After gaining invaluable experience and a deep understanding of the Maltese yachting market, we quickly recognised potential and set the path to becoming a significant player in the Mediterranean and World Yachting industry. Consequently, Melita Power Diesel was set up in 1998, resulting from the acquisition of Marine Industrial Repairs. Melita Power Diesel can now offer engine repair services, overhauling and reconditioning. Following this successful take-over Melita Marine Group established a subsidiary, Melita Yacht Painters Ltd. Representing by AWLGRIP, it was set up in 1999, with a full-time professional team of eight painters. The Group’s strategy is now focused on further expansion in the collective services we provide and expanding the Group’s international reach.